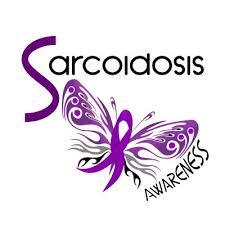 Listed above and below are some of the upcoming events in April during Sarcoidosis Awareness Month. If there are others that would like to be added, please email me: MarilynsFightForLife@live.com. 1. 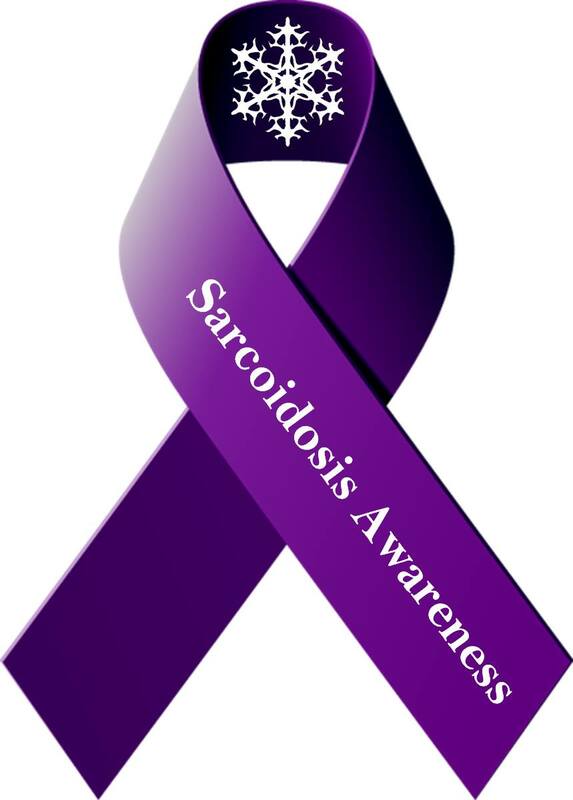 Marilyn’s Fight For Life KICK SARCOIDOSIS Campaigns 2nd Annual Balloon Release Event will be held on April 26, 2015 @ 1 p.m.